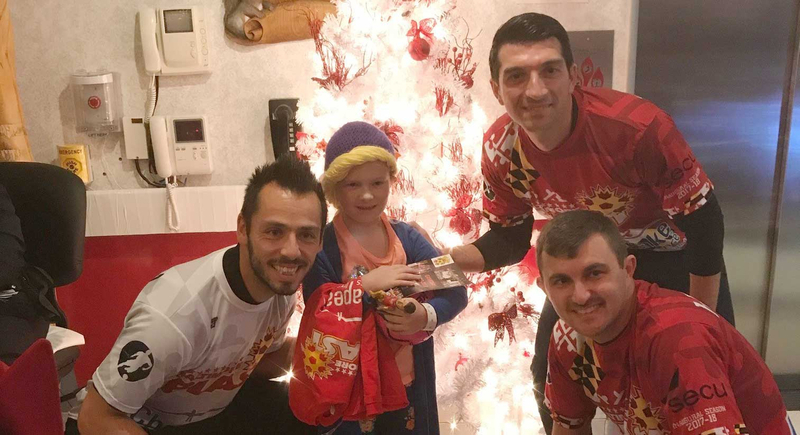 Charitable donations are an integral part of the Baltimore Blast's community outreach efforts. Requests may be made for Blast donations including tickets, merchandise and memorabilia to be made to support a local charitable event. Please note that the Baltimore Blast does not provide monetary donations. The Blast receives several hundred donation requests each year, all of which are given serious consideration. Due to the large number of requests we receive, we are forced to make hard decisions and allocate resources as best we can. Therefore, not all requests can be fulfilled and consideration will not be given to organizations outside the Baltimore area. In order to donate to as many organizations as possible, we ask that you only contact us once per calendar year for a donation. Due to the volume of requests we receive, the Baltimore Blast is unable to make monetary donations. How long will it take to get a response to my donation request? Donation requests will typically be sent out two-three weeks prior to the date of the fund-raiser. Due to the cost of shipping donation items, we prefer that a representative from your organization come to the Blast office at Du Burns Arena to pick up the item. How can I get a monetary donation for my organization? We recognize the importance of raising money for charitable causes; unfortunately, due to the volume of requests we receive, the Baltimore Blast is unable to make monetary donations. Does the Baltimore Blast sponsor groups, organizations or youth soccer teams? Unfortunately, we are unable to accommodate sponsorships. How do I get a Baltimore Blast player to visit an event? The Baltimore Blast is committed to positively influencing the community beyond just indoor soccer games. 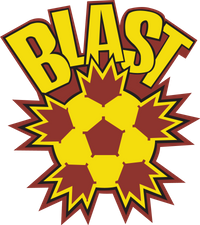 The Blast is dedicated to supporting local charities and nonprofit organizations through the donation of Blast memorabilia or tickets. However, because the Blast receives numerous requests for donations, the above guidelines have been put in place. These guidelines assure fairness while maximizing the benefits that the Baltimore Blast can provide the community.